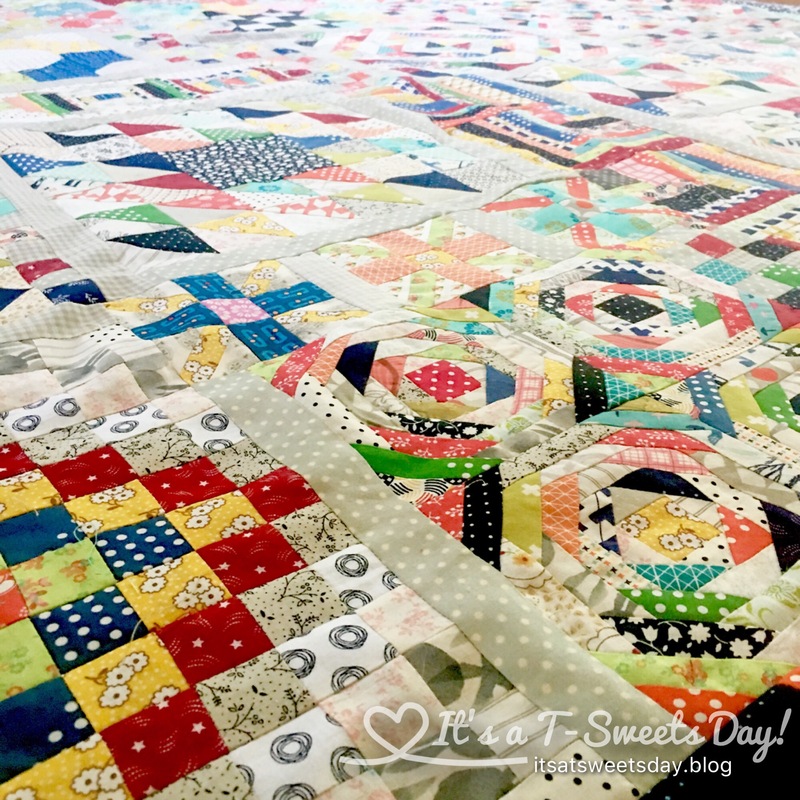 Almost Gone – Long Time Gone Quilt – It's a T-Sweets day! 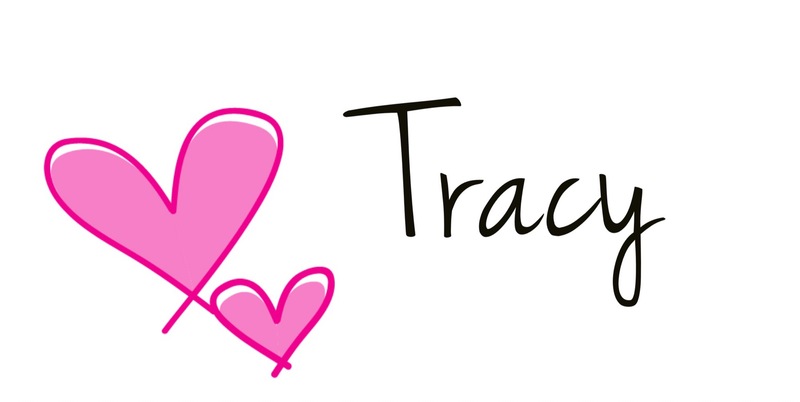 Published on July 18, 2017 July 19, 2017 by Tracy @ It's a T-Sweets Day! 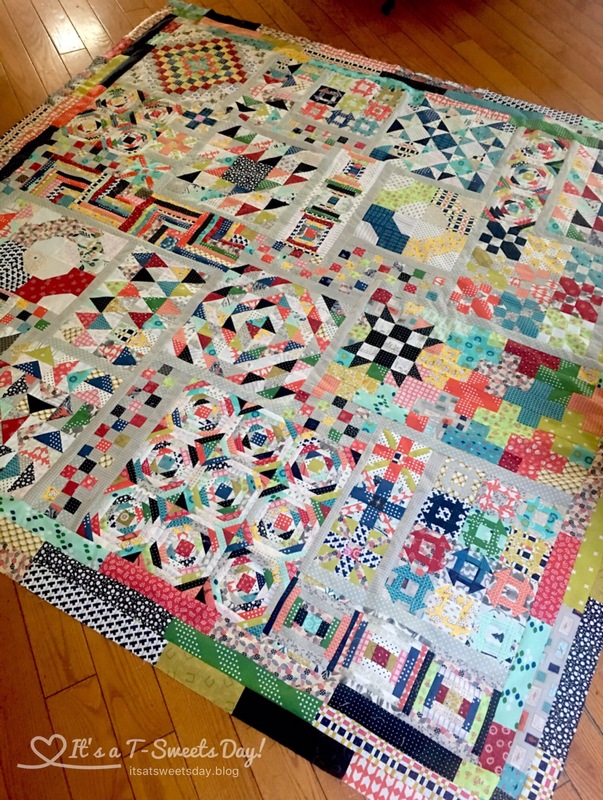 It was so exciting to see this quilt come together today:)! 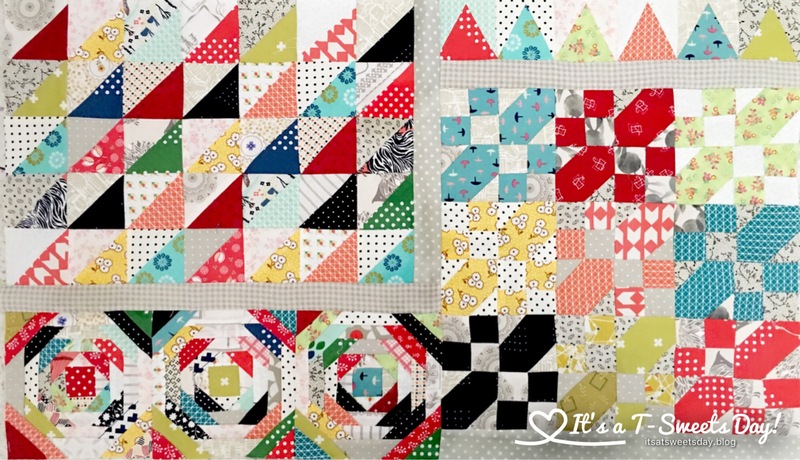 It was sewn together in six sections. And it’s a good thing because the blocks are all different sizes. 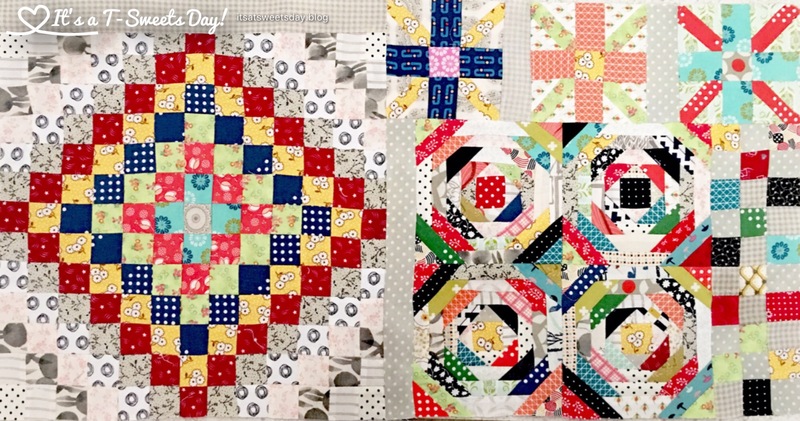 It was kind of like sewing a puzzle together in sections! Yep, it’s coming out! But not today because I am heading over to my daughter’s for a fun file folder coloring retreat. I will definitely post about the fun:)! Until then, have a super SWEET day!! Previous Fantastic Bake Along -Quiche! You’ve done a fabulous job! As a beginner, I can only dream of taking on such a challenging project and having it turn out so well! 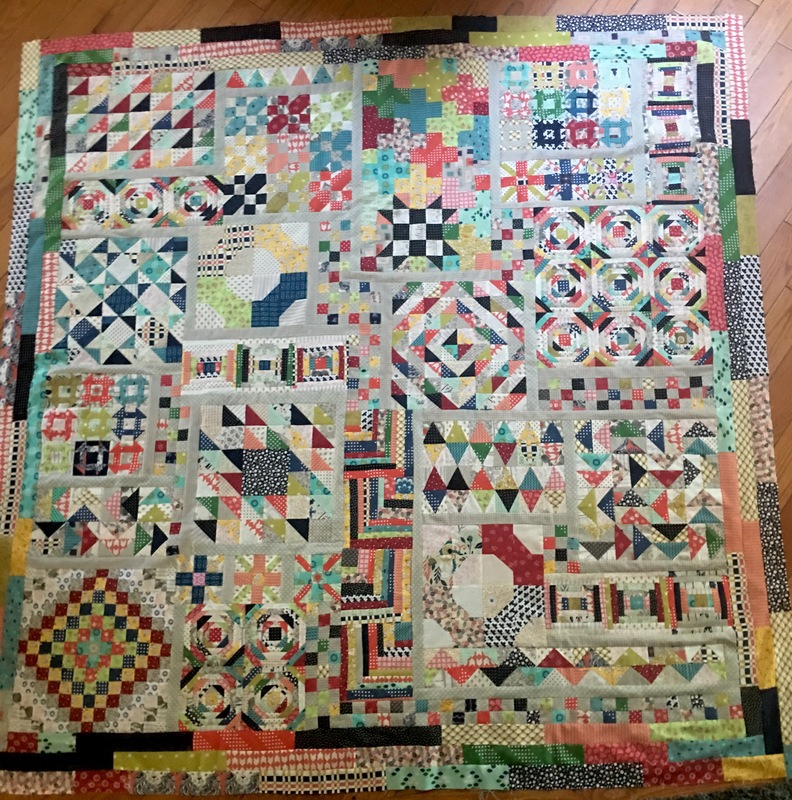 I don’t think I’ll be done by the end of the month, but I’m still happy I participated, and I can’t wait to get it all put together. The black doesn’t bother me in the least. Life is like that – some light and some dark. It’s scattered around, not bunched up. I wouldn’t take it out, personally, but if it bothers you, then you should. You don’t really have to take off whole borders, just parts, so it will not be so bad. I love your version. 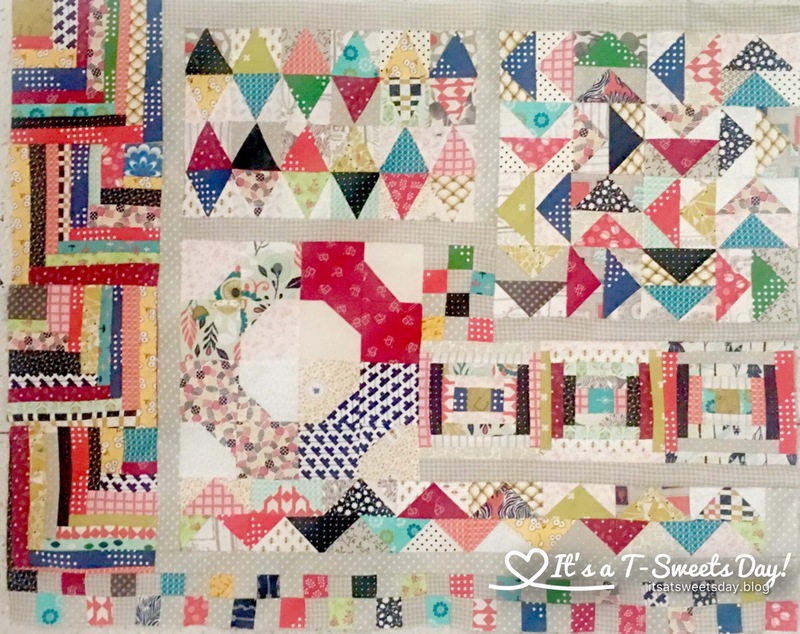 I am quite addicted to Jen Kingwell patterns and really loved making this…although I admit it was challenging with real some of those tiny little pieces. Have you made Gypsy Wife yet? I’d love to see it. 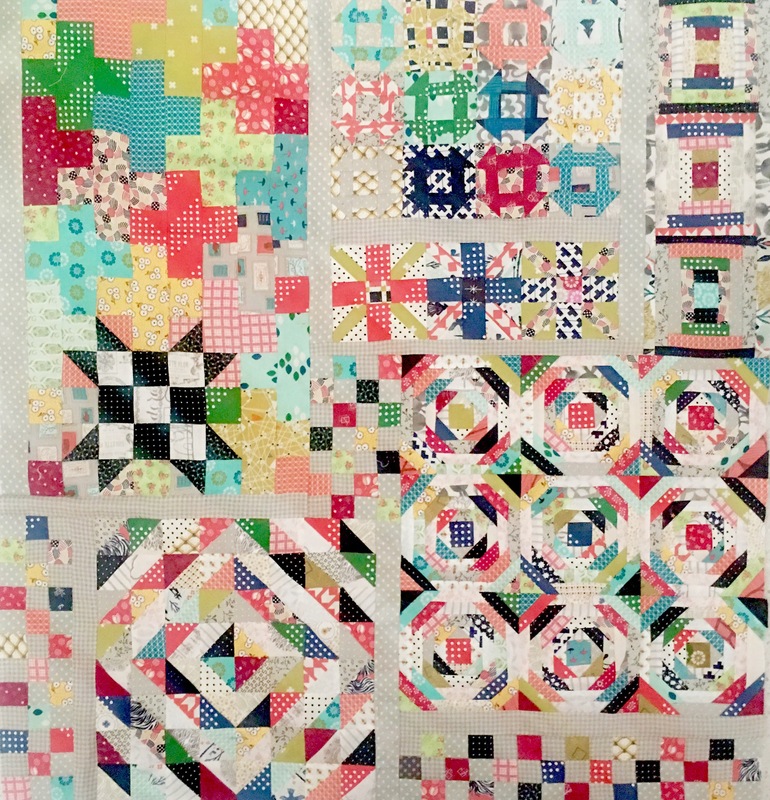 Hello quiltgranny! 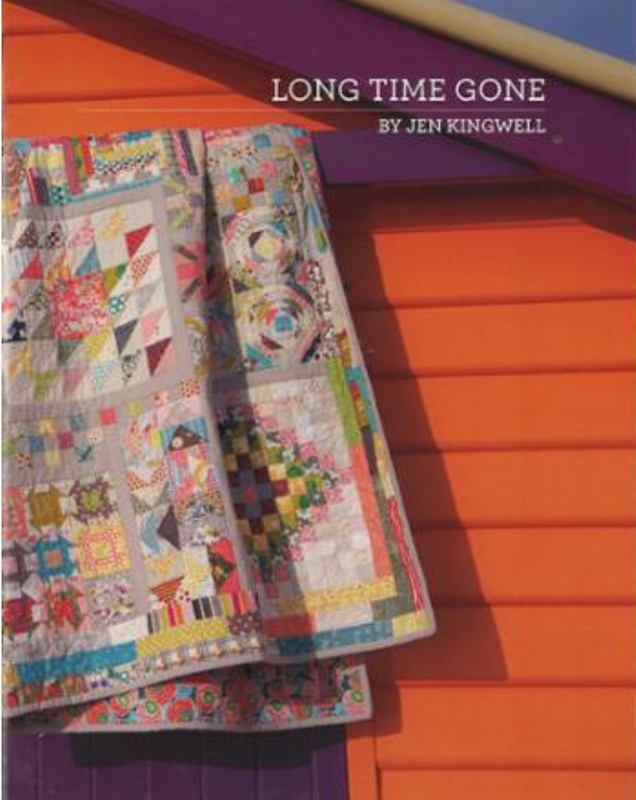 I’m so in love with Jen’s quilts❤️❤️. I have the pattern for Gypsy Wife and plan to make it after Down the Rabbit Hole by Sarah Fielke. Have you joined in on that one? 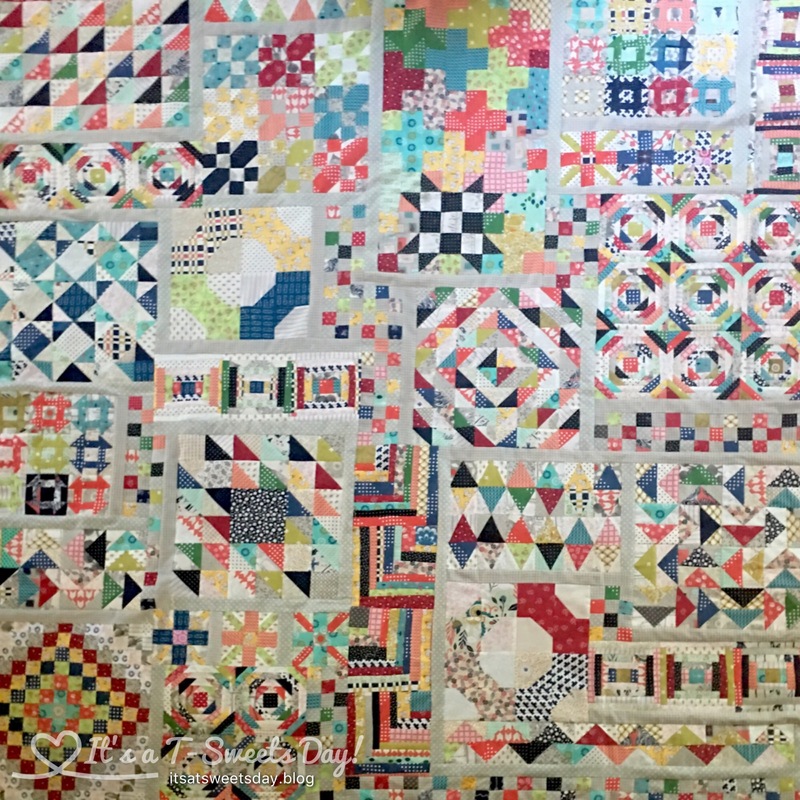 I love meeting like minded quilters. Thanks for dropping by!